5 good reasons to book now your holiday in Sardinia. 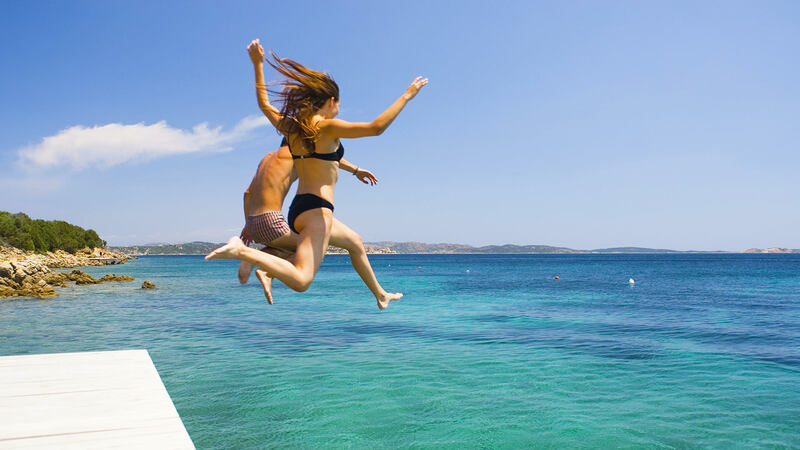 Convenience and satisfaction so you can enjoy the best of the 2019 summer in the best hotels and resorts of Gallura, from the Costa Smeralda to the Costa Rossa. Talking about Sardinia makes you think of holidays? Then you should know that people who book early are already on holiday! And if summer still seems far away, it’s actually closer than you think. At least, that’s how it is in Sardinia: you know it’s winter but all of a sudden it’s spring and the first swim of the year is a must. This is why Delphina hotels & resorts have decided to welcome the 2019 season in April with the early opening of the Cala di Falco, our resort in Cannigione just a stone’s throw away from the lively Costa Smeralda. But regardless of the period when you want to spend your holidays in Sardinia, why organize your holiday in advance? Well, it’s not just the Delphina holiday offers and discounted fares, it’s also an extra guarantee that the entire holiday will be a success. Booking early means you save money! The best hotels and resorts in Northern Sardinia have special offers for 2019, package deals that allow you to enjoy discounted trips especially if you are taking a long holiday, a honeymoon or holidays with children. If you want to choose the Gallura region and the crystal clear sea between Porto Cervo, Santa Teresa Gallura and Badesi as the destination for your holiday, Delphina hotels and resorts also offer discounted prices on wellness packages at their Thalasso Centres & SPAs and on boat trips to the La Maddalena Archipelago and Corsica (if booked together with the stay). Booking your holiday in Sardinia early is convenient for finding an airline or ferry ticket at the best price. You have all the time you need to choose the style of travelling that is best suited to your needs and the low cost companies (that fly to Olbia and Alghero) offer lower prices when you book in advance, as do the ferry companies that sail to Olbia, Golfo Aranci and Porto Torres from the principal Mediterranean mainland ports. Once you’ve confirmed your booking, your journey to Sardinia has already started. Knowing that in just a few months your place in this paradise is already guaranteed means that your well-earned rest and relaxation seems even closer and you can enjoy the days in between with extra enthusiasm – waiting for the trip is already part of the holiday! Those who book first get the best places! If you book by February 28th with the Early Booking offer, you can be sure of getting the best rooms with breathtaking sea views, comfort for the whole family or even, so as not to miss out, maybe a Presidential Suite with private pool. 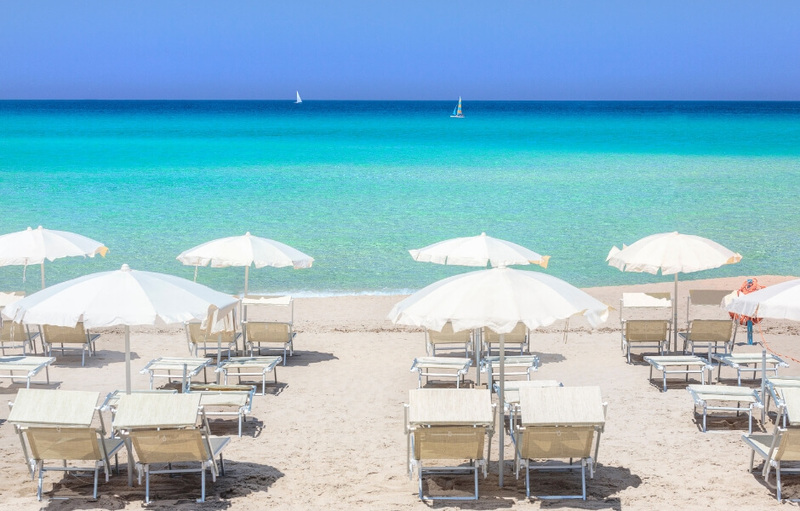 Once you’ve booked the hotel of your dreams in Sardinia well in advance, you’ll have plenty of time to start thinking about the places you’ll want to visit: getting information about the area, things to do, attractions to visit or the events that will be on while you’re here (and maybe even buying tickets). But by booking early, what you’ll “save” most of all is the stress. Once you’re here on the island all you have to think about is enjoying the sea and a well-deserved break. Leave the rest up to us and we’ll astonish you: new things to see, discovering hidden places (that not even Google knows about) or a simple lunch in a small country restaurant are all things that you can’t plan but which will go to ensure that your holiday in the North of Sardinia is unforgettable. What are you waiting for? Start your holidays now.